We will be accepting video submissions until April 8th 2019 at 11:59pm, and winning videos will be honored at our Spring Student Showcase. Middle and high school videos will be judged separately and the top three from both groups will be awarded scholarships. Videos can be a skit, newscast, music video, documentary style video, or even an animation. We encourage students to be creative! Videos should be exactly 40 OR 55 seconds long. 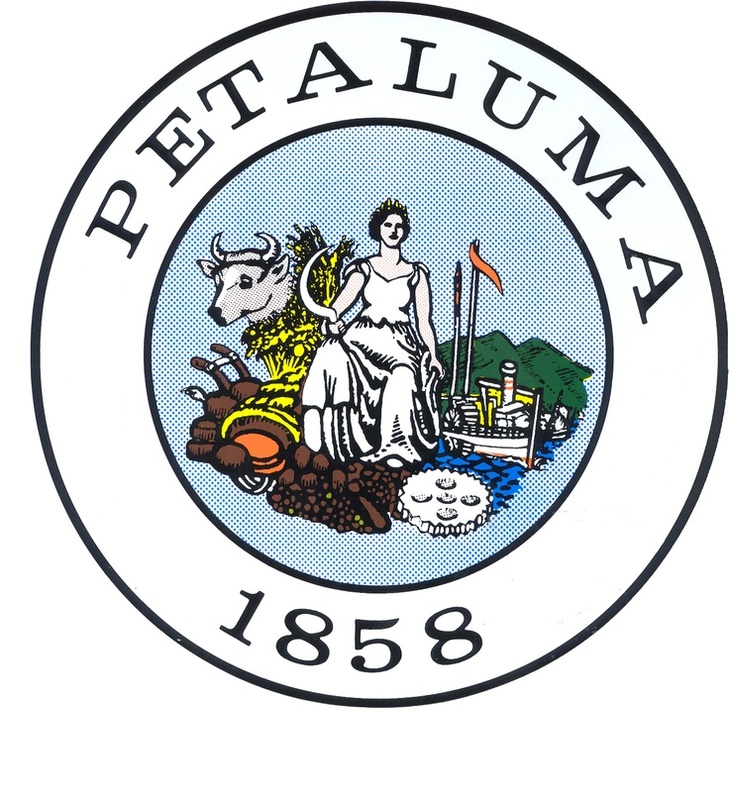 Last scene of the video must include the Friends of the Petaluma River, Watershed Classroom, and City of Petaluma Logos (Available for download below). All entries must be created by students without professional assistance (Teacher advice ok). Each entry should be submitted using the SUBMIT button below. Contestants may be required to edit videos before receiving award money. Always keep an editable version of your video on a device which you have access to even when school is not in session. Students grades 6 through 8, and 9 through 12, at any school in Petaluma or Penngrove are eligible. This includes Petaluma, Casa Grande, San Antonio, St. Vincent de Paul, Sonoma Mountain, and Carpe Diem High Schools. Home school students also welcome. Students may work in teams but cash prize will be split between them. An in-depth explanation of how you are allowed to use music and sound in your Watershed Classroom Video Award Submission. An explanation of US music copyright laws by Public Domain Information (pdinfo.com). NOTE: Sites listed in this article have NOT been tested or verified by Friends of the Petaluma River or the City of Petaluma. Use at your own risk! An in-depth explanation of how you are allowed to use video and images in your Watershed Classroom Video Award Submission. An explanation on the legal use of images from coyprightlaws.com. Link to the Public Service Announcement description on Wikipedia. What Makes a Good PSA? A link to the article "How to Make the Perfect Public Service Announcement" by the Center for Digital Education. A page containing past winners of a similar award in the Russian River Watershed. NOTE: Be inspired by these videos. Do not copy them!